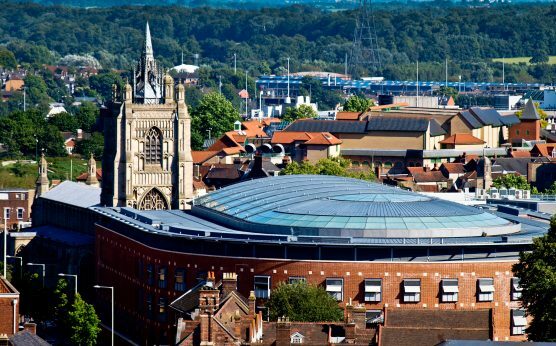 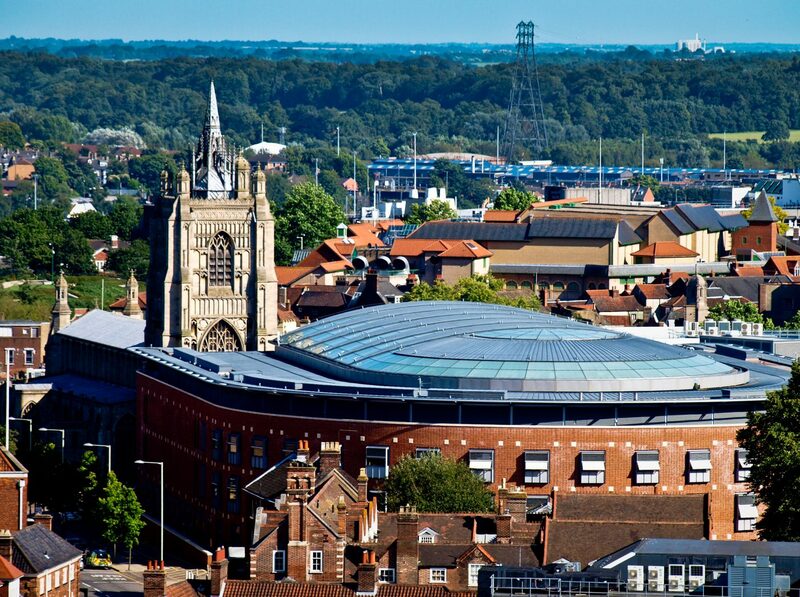 Opened in 2001, the Forum is an iconic landmark and a popular meeting place in the centre of Norwich. 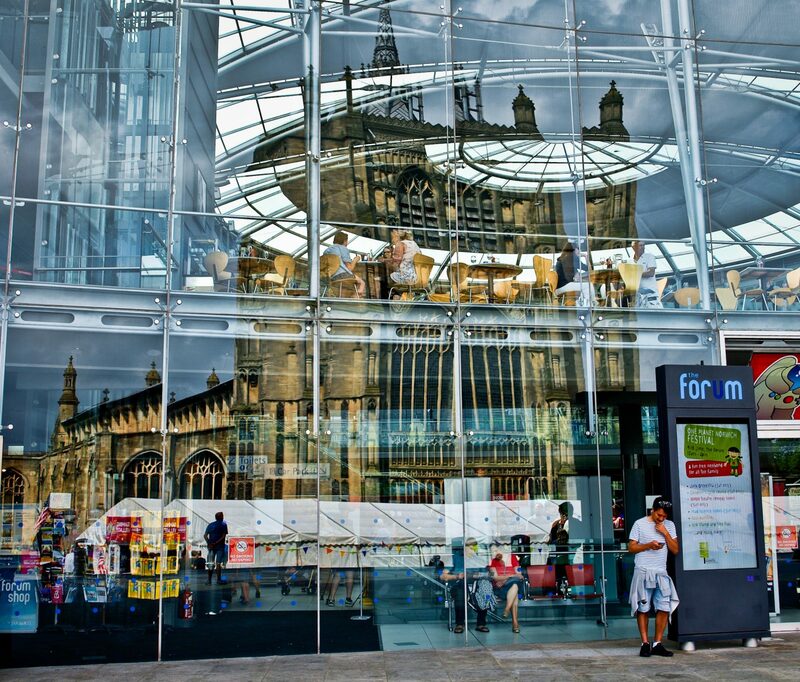 Thousands of people come to the Forum everyday to use the Norfolk and Norwich Millennium Library, which is the most popular public library in the UK. 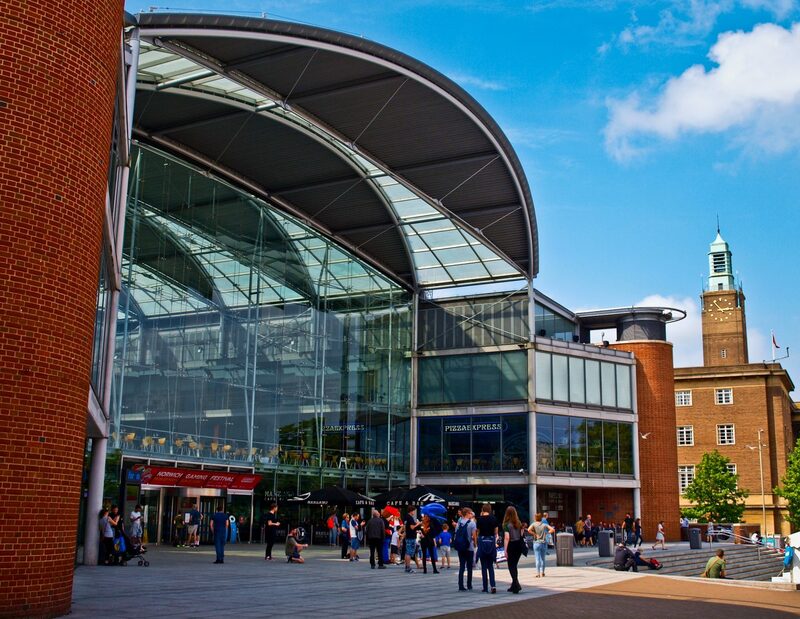 Many others come to enjoy free exhibitions and events held throughout the year such as the Norwich Gaming Festival and the Norwich Science Festival. 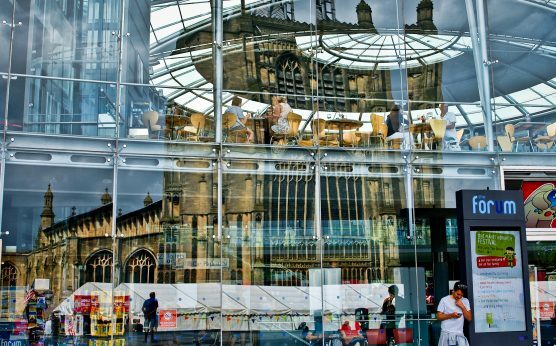 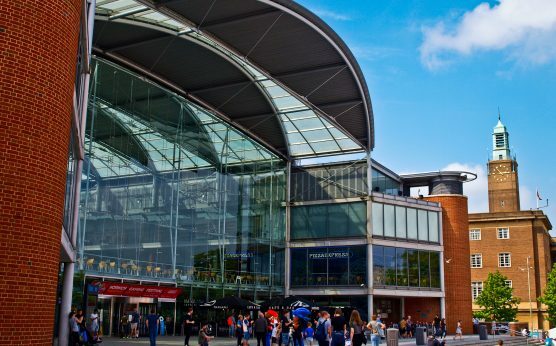 The Forum is also home to Cafe Bar Marzano, Pizza Express, BBC East (which broadcasts daily television and radio news across the region), the Norwich Tourist Information Centre and the Forum Shop.